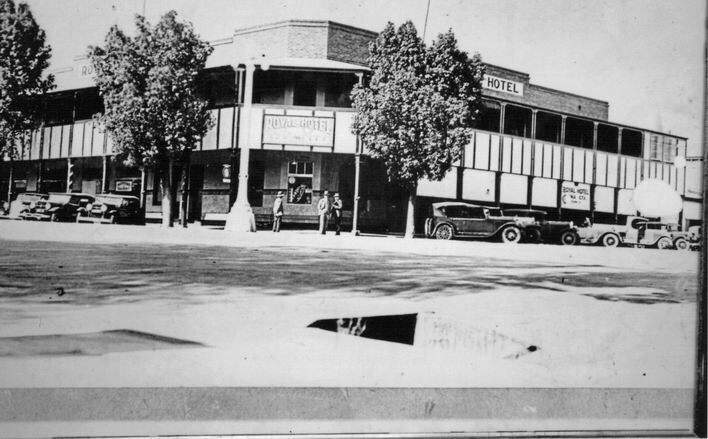 The Royal Hotel, Young. Ted Maher was the licensee 1918-1920. Replaced by Mill Tavern in 1970s.